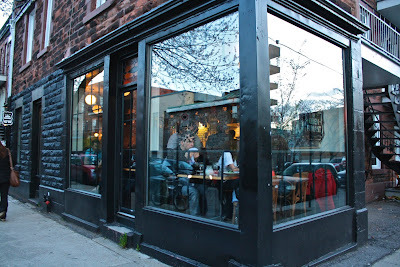 Last weekend we went to the recently opened Montreal restaurant, Le Chien Fumant. 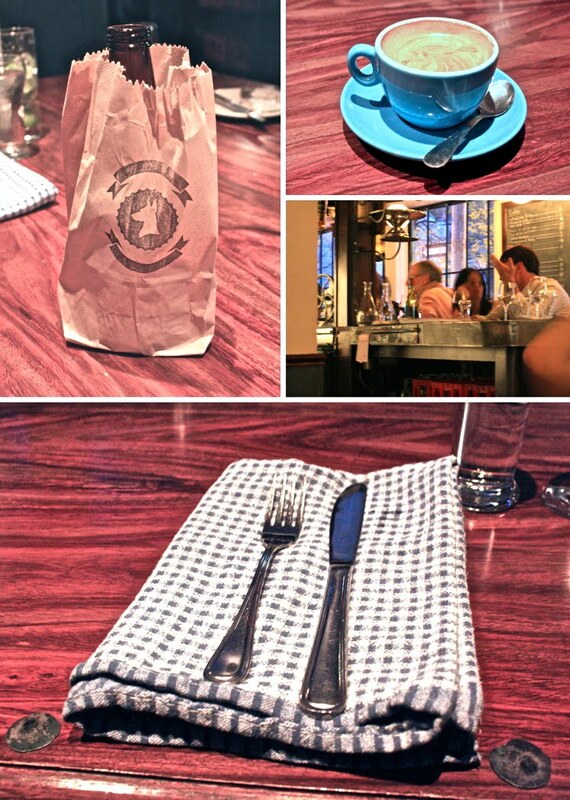 This place has such a cool ambiance, with so many fun unique details... like serving beer bottles in paper bags, vintage wine glasses and cups, and using checkered tea towels instead of napkins.... adorable! There were a few quirks with the service, but overall it was a great experience and I'll definitely be going back. these photos are sheer amazing!! I could go for some more of their calamari- that was tasty!